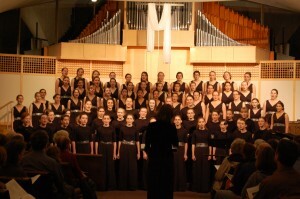 For 38 years, the Northwest Girlchoir (http://www.northwestgirlchoir.org/) has championed extraordinary music education and performance opportunities for girls and young women. 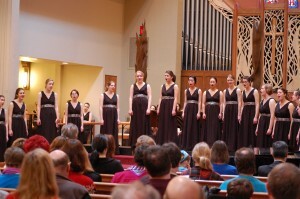 This month, in honor of World Water Day 2011, the choral organization championed something else … clean water. 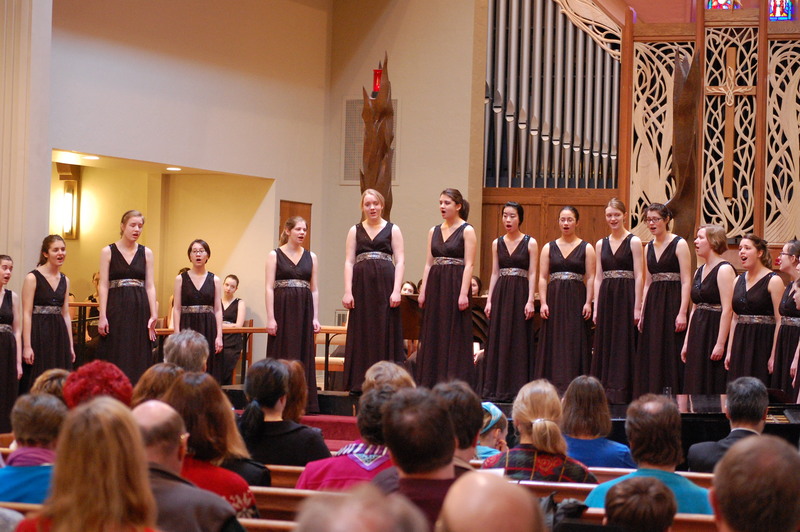 From concerts performed in two locations in the Seattle, Washington area, the choir’s Artistic Director, Sara Boos, decided that the groups would put their artistic talents to work to fund clean water projects, one internationally (in Africa), and one locally (toward Puget Sound’s clean-up). 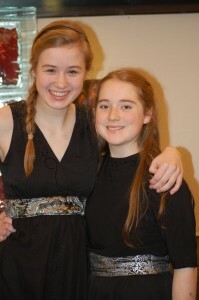 The concert patrons certainly rose to the challenge as they generously donated $712 toward a well project. Wondering what $712 would do, I was happy to report to Ms. Boos that this would come close to paying for the cost of a hand pump, or bring clean water to nearly 3 classrooms of children at a school. The Northwest Girlchoir’s donation will be partnered with other donations to bring clean water to a community that will no doubt join the choir and sing a big thank you to the kind donors from the Northwestern United States!